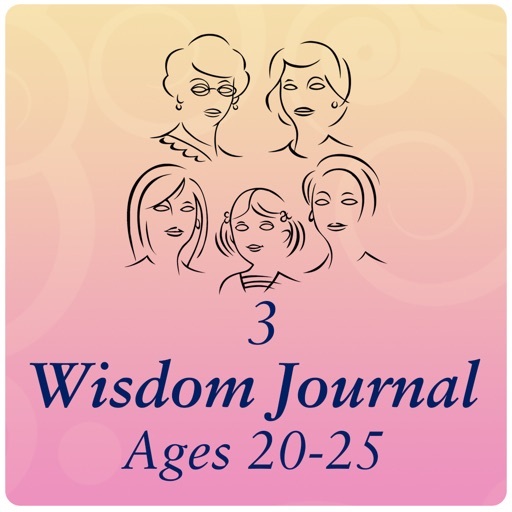 experiences for three age groups, under four categories: Spiritual, Personal, Relationships, and Financial. 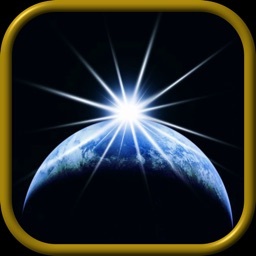 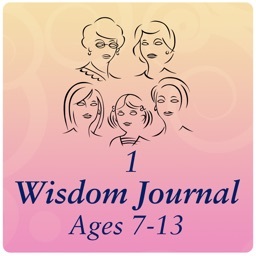 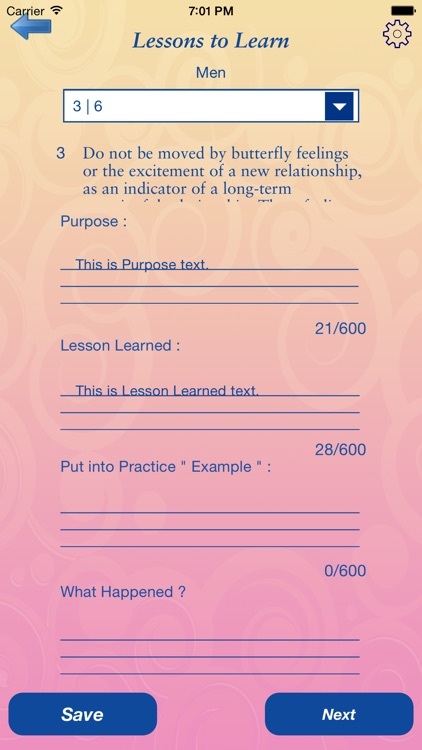 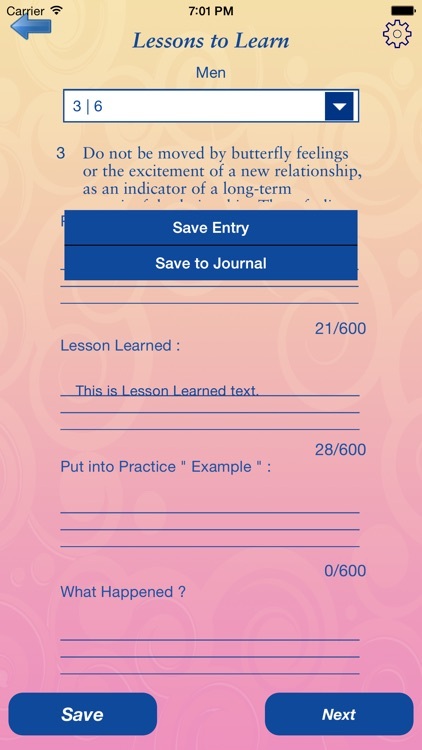 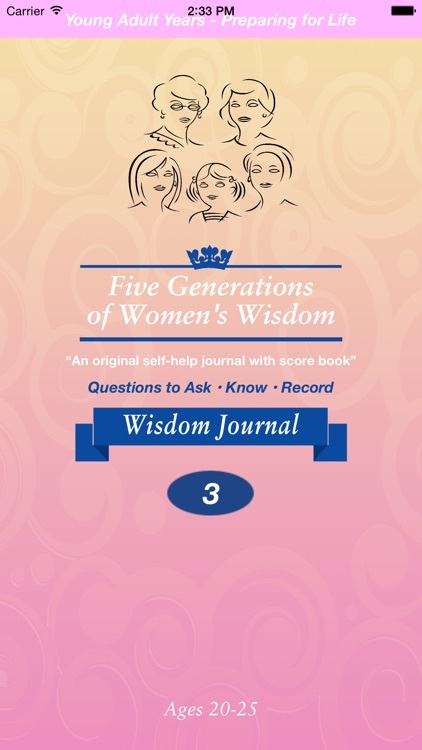 These journal apps represent timeless, must haves for all females to pass down to each generation. 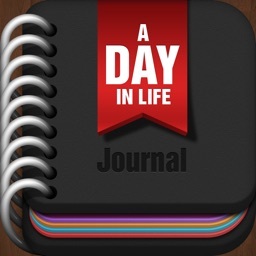 how they impacted your life. Your moments of growth and times of failure.